Here at Nerdy Chicks Rule we celebrate strong women so it is our privilege to welcome author Yvonne Ventresca to the blog. Yvonne, who holds a third degree black belt in Isshinryu karate, shares how a martial arts principle can apply to writing. Hope you all enjoy A Black Belt’s Guide to Writing by Yvonne Ventresca. As both a young adult novelist and a third degree black belt, I love to look for the overlap between the martial arts and creativity. Part of the philosophy of Isshinryu karate is represented in the eight codes called the Kenpo Gokui. “The eyes must see all sides” is one of those codes which can be applied in multiple ways to writing. In a self-defense situation, it’s obvious why we’d want to be acutely aware of our surroundings. But there’s a philosophical application to “the eyes must see all sides” as well. During a conflict, it’s helpful to consider the other person’s viewpoint. In writing, if we narrate a scene from a single character’s POV, we should still take into account the other characters’ perspectives. After all, each person is the main character in his/her own world. In a tense scene between our main character and her boyfriend, for example, the boyfriend brings his own background and emotions to an argument. What is the boyfriend’s goal in the story? What’s at stake for him? This can change his response and reaction. When it comes time to revise, it’s beneficial to look at a story overall. For a picture bo ok, this might mean making a dummy. 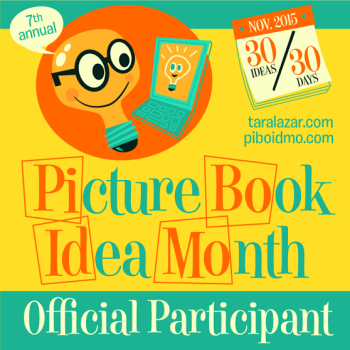 Author Tara Lazar has a helpful post with information about how to create one. Another idea to try is Darcy Pattison’s shrunken manuscript technique. She provides more information on her website, but basically the concept is to print the novel on as few pages as possible (she suggests thirty) so that it can be spread across the floor. This provides an overall perspective we don’t get from a thick pile of paper. In the martial arts, when you’re blocking a punch, specifics like posture, stance, the angle of your arm, and its distance from your body are all important. Little changes can have a large effect. This is similar to writing and word choice. The thesaurus provides several options for “walk,” but there’s a big difference between a stroll, a march, and a hike. Another way to “see” a manuscript (once the big picture changes are made) is to focus on each word. Precise language (and grammar) can elevate a story. One way to achieve this detailed view is to read the manuscript aloud. I always find this to be painful but enlightening. the skill of those we admire. It’s always a humbling experience for me to watch someone masterful perform a kata (a predetermined sequence of moves) that I’ve been practicing. The same goes for reading an excellent story. Ira Glass has a great quote about not being frustrated by the gap – there is a one-minute video of his full quote here. Overall, we can use the disparity between the book that we respect and the one that we’re writing as an incentive to improve. Yvonne (right) with her sensei at the launch party for Pandemic. Yvonne Ventresca is the author of Black Flowers, White Lies, a YA psychological thriller coming in October. Her debut YA novel, Pandemic, won a 2015 Crystal Kite Award from the Society of Children’s Book Writers and Illustrators and will be available in paperback later this month. Yvonne has been both writing and studying the martial arts for over a decade. She was recently promoted to third degree black belt in Isshinryu karate. Bonus: An inspirational quote selected by Yvonne! And if you’re a writer and haven’t signed up for Kidlit Summer School yet, check out the details HERE. weeks. There went January! Needless to say, I spent February trying to make up for lost time. So when March rolled in, I was ready for work, inspiration, and motivation. And I got it with three awesome writing related events scheduled back to back for the first three weekends of the month. There were many awesome takeaways from each one, but I’ve picked just a few to share that can be applied both writing and life. With nerdy chicks Rebecca Petruck, Jocelyn Rish and Kathleen Fox. First Weekend in March: Writing Retreat in the NC Mountains with these brilliant ladies. We laughed, we talked, we wrote, and most importantly, we brainstormed a ton of ideas. I learned that one of mine wasn’t really worth pursuing. This is actually very valuable to a writer, and anyone else with more ideas than time to execute them all. Thankfully, I also learned which of my other ideas I should throw my time into. Takeaway: There’s nothing like the collective brain! Second Weekend in March: SCBWI Southern Breeze Spring Mingle March marks the wonderful Spring Mingle Conference held yearly in Decatur, Georgia. It’s a great event with a great faculty and plenty of hospitality. One of the speakers was agent Tracey Adams, whose talk about the publishing business was insightful. She reminded us that writing requires both patience and the ability to shake off rejections. Takeaway: ONWARD! Attempting to infiltrate the MG Mafia at the post-conference reception. This year, in addition to the usual fantastic camaraderie, I was surprised with the honor of being asked to fill in for one of Sunday’s keynote speakers. When writing the speech, I spent some time thinking about the thing that has helped me most as an author, and how to express that to an audience of fellow writers. I challenged them to do what I do when I start a new project, so I gave them this takeaway: Keep Nudging Your Brain into New Territory. Sharing our books with librarians! With college friend Lisa at The Grill. Conference in Athens Georgia. Since I received my undergraduate degree from UGA, it was wonderful to be back in Athens for the first time in many years. The city is as gorgeous as ever, and still full of vibrant, interesting places. It gave me the rare chance to hang out with new friends I’ve made in the past year, AND to get together with a college roommate I haven’t seen in over a decade. Take Away: Life is good when you can laugh with new friends at dinner and old friends at lunch! Now, full of ideas and inspiration, I’m looking forward to a very productive April. Here’s hoping you all are too! Share the Love: A Valentine’s Giveaway! It’s that time a year again when we show the people we care about how much we care! Teens and Tweens are thinking about friends and crushes… two topics central to my books The Boy Project and The Boy Problem. Both books have great teacher’s guides full of activities ranging from friendship to STEM activities that you can download for free, right from the first page if my website. So I’m sharing the love with folks who share the love for these with this giveaway. You can win a package full of some of the good stuff pictured below, plus a free author Skype visit for your favorite school. More details follow. PLUS a free Skype visit for a school of your choice. Note: It the winners would like more for a desired class size, I will accommodate you if I can. 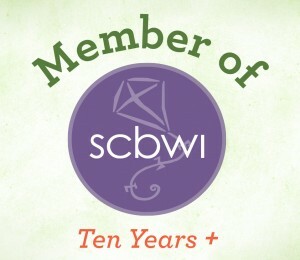 Contest will run through February 18, midnight and winners will be announced on this blog. At least all of the above offer something new and different with each experience. Unlike housework, which is the same old same old BORING experience every time. Someone to help me do the dishes. Luckily, I found this wasn’t always true when a friend introduced me to the audio versions of Harry Potter narrated by Jim Dale. So excellent. This discovery, along with winning an iPod nano, revolutionized my housework experience. I could walk around my house with the ipod in my pocket, earbuds in my ears, and be entertained while doing mind-numbing work! Soon I asked for a yearlong membership to Audible for my birthday. (This is the best deal out there, because you get to download 12 books for $120 no matter what the price tag per individual book is.) After that I started cleaning house while burning through the books. But when I went through six of my twelve books in the first two months I realized something had to change. I needed to use my credits to purchase books that took a longer time to read. Tomes that would stretch out for days and days of doing laundry. Hello Game of Thrones by George R.R. Martin. Ten dollars for 33 hours and 50 minutes of listening pleasure for Book One alone. That’s only about 30 cents an hour! I’m totally worth that. Of course the Game of Thrones books are sometimes so brutal that they’re hard to listen to. If you want to see someone cringing while cleaning a lint filter come on over. Is my house sparkling clean now? No! But has the time I’ve put into attempting to reach that goal been more entertaining? You bet. I encourage you to try this! When listening to books instead of reading them, it’s important to pick books with great narrators. One of my favorites so far is Jesse Eisenberg, who reads Holly Black’s Curse Worker series. You can listen to a sample here. I always check out the narrator before downloading a title. If Audible isn’t for you, see what your library has to offer. Many libraries offer free audiobook downloads. Audible just works best for me, for several reasons. I love that I can meet great characters and explore new worlds while accomplishing the necessary evils of housework. Well, I’ve gotta go. A pile of dishes is calling my name. Come on George, we have work to do. If you know me, you might know that I am the kind of person who doesn’t like to be scared. I have never seen a horror movie in my life, and I have no plans to change that! I’ve never read a Stephen King novel, and I don’t plan to change that either. I just don’t do scary. Unless…. well, unless the scary something is created by a fellow Nerdy Chick. Then I push myself to read things I might not otherwise read. Out of solidarity, you know. A recent wave of Spooky Nerdy Chick News (giveaways, deals, new book news, film premiers…) inspired me to share some Spooky Reads (and more) from some fabulous Nerdy Chick authors. I’ve read or am reading all of these books! So I suggest that the next time you want to sit on the edge of your seat, you pick up one of them. And make sure you read to the end, because you’ll have a chance to see a film that is perfect for Halloween right here on the blog. 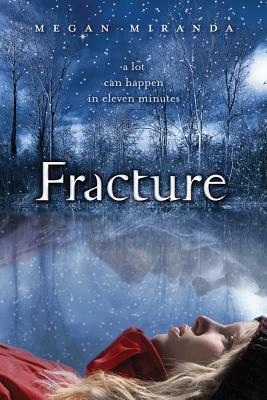 Fracture by Megan Miranda! Fracture is suspenseful with just the right amount of creepiness. Here’s a brief intro to the novel: “By the time Delaney Maxwell was pulled from a Maine lake’s icy waters by her best friend, Decker Phillips, her heart had stopped beating. Her brain had stopped working. She was dead.” You can visit Megan’s website to learn more and to read the first two chapters! Also, don’t miss a chance to win a free ARC of Megan’s newest title, The Safest Lies. Click HERE to enter. Ripper by Amy Carol Reeves! I blurbed this book as, “Thrilling, chilling, and beautifully written.” Here’s more about it: Set in London in 1888, Ripper follow’s Arabella Sharp’s eerie account of volunteering at Whitechapel Hospital, helping women and children. “Within days, female patients begin turning up brutally murdered at the hands of Jack the Ripper. 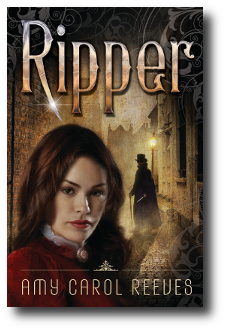 Even more horrifying, Abbie starts having strange visions that lead her straight to the Ripper’s next massacres.” Click HERE to read more about Ripper and its sequels. The Jumbies by Tracey Baptiste! 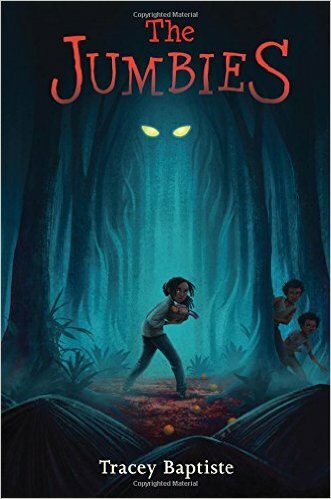 I just finished reading this story set in Trinidad and featuring Jumbies, mythical creatures that dwell on that island! And it features a super-brave heroine! Here’s a blurb: Corinne La Mer knows that jumbies aren’t real; they’re just creatures parents make up to frighten their children. But on All Hallows’ Eve, Corinne chases an agouti all the way into the forbidden woods. Those shining yellow eyes that follow her to the edge of the trees, they couldn’t belong to a jumbie. Or could they? 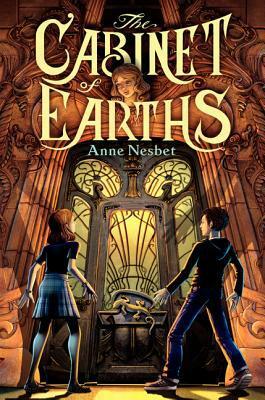 Cabinet of Earths by Anne Nesbet: I’m currently reading this page-turner, which is available for a limited time in ebook form (Kindle and Nook among others) for $1.99! It’s about twelve-year-old Maya who is miserable when she has to move from California to Paris. Not speaking French at a school full of snobby French girls is bad enough, but Maya believes there is something sinister going on in her new city. A purple-eyed man follows Maya and her younger brother, James. Statues seem to have Maya’s face. And an eerie cabinet filled with mysterious colored bottles calls to her. Hampire by Sudipta Bardhan Quallen! When Hampire creeps around the barnyard at night with red oozing from his fangs he terrifies the other animals, especially Duck. 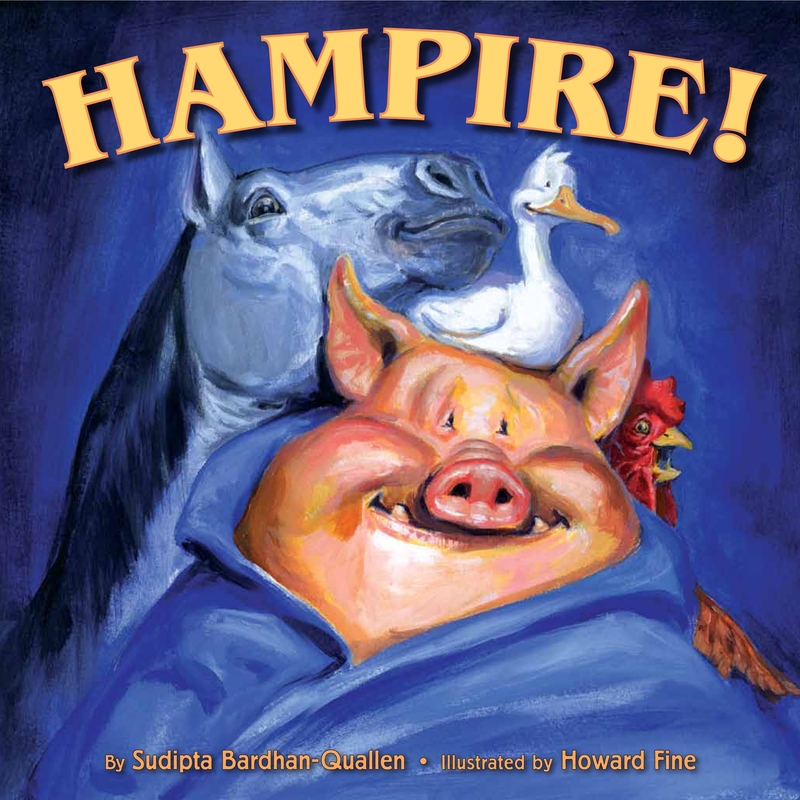 Check out this picture book with not only a kid-pleasing twist, but also the best illustrations of terrified barnyard animals every created. And if you have a little pirate running around your house this Halloween (and even if you don’t), you’ll want to check out Sudipta’s Pirate Princess too! 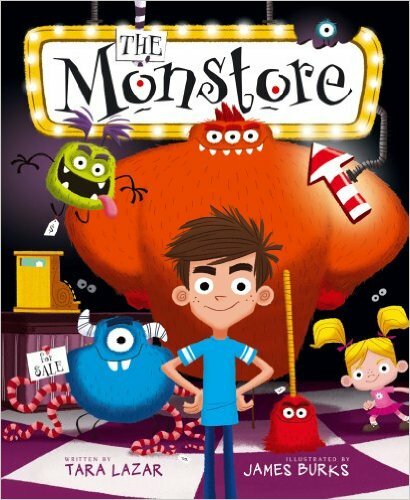 The Monstore by Tara Lazar! What kid doesn’t dream of having his own monster? The Monstore is the place to go to get one. The only problem is…. certain rule and restrictions apply. So getting his own monster doesn’t work out the way exactly like Zack plans…. Check out this book and Tara’s brand spanking new just-released-this-week book Little Red Gliding Hood! Vampirina Ballerina by Anne Marie Pace! 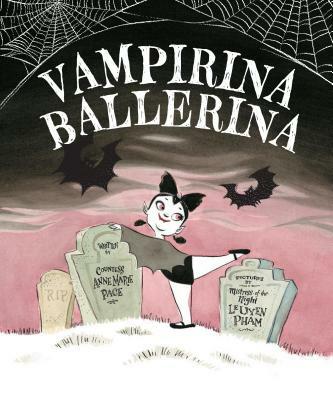 Vampirina wants to take ballet lessons, but what’s a little vampire to do when she can’t step into sunlight or see herself in the dance studio mirrors? Check out this book as well Vampirina Hosts a Sleepover. Vampirina fans will be happy to know that Ann Marie just announced that a third Vampirina book is in the works! Nerdy Chick Jocelyn Rish is made of steel. She’s not afraid of facing scary subjects in books or on film. Jocelyn has recently joined the MTV news staff (Congrats Jocelyn!) and has written these two articles about these spectacularly spooky subjects: Goosebumps and Zombies! 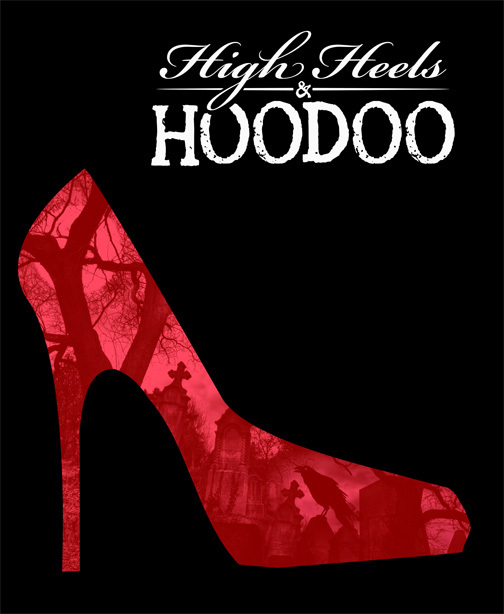 And, High Heels and Hoodoo, the short film she produced with her brother is premiering today! Today is the first time the film is available for the public to watch online. Click HERE for details about the creation of this film and to watch it for free! I saw this film for the first time at the Beaufort Film Festival and it is clever, entertaining, and spooky! What’s not to like about a graveyard and hoodoo film on Halloween? Here’s a brief synopsis of the film: A greedy party girl is so determined to get what she wants that she employs the dangerous magic of a Gullah root doctor. Can’t wait to see this amazing film? Go ahead, you can start watching right now! It’s a full story in about seven minutes, so treat yourself to a movie premier this Halloween!